From March 8 through April 8, 2016, more than 3 dozen parishes in Louisiana experienced severe storms and flooding. A Major Disaster Declaration covering these parishes&thinsp was issued on March 13, 2016 (MDD 4263). From August 11 through August 31, 2016, severe storms and flooding affected nearly 2 dozen parishes. A Major Disaster Declaration for these parishes&thinsp was issued on August 14, 2016 (MDD 4277). 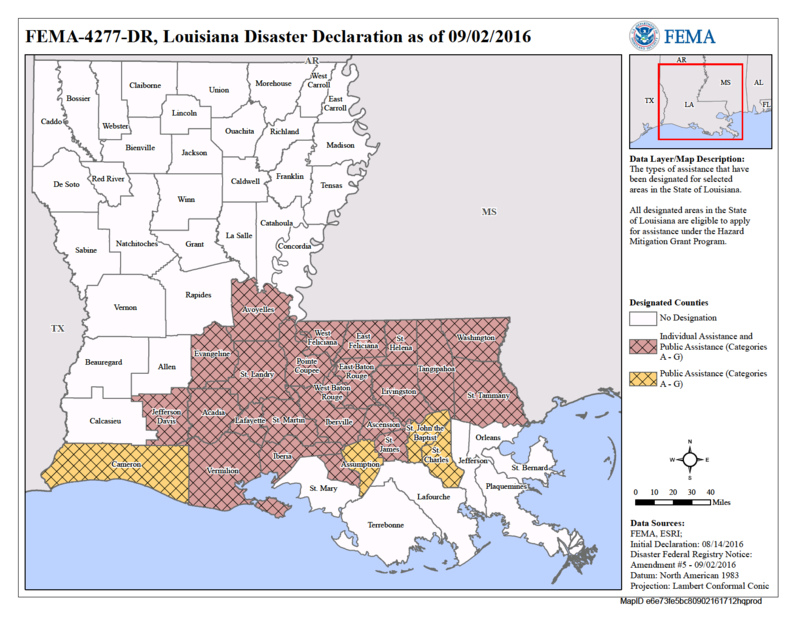 Seven parishes were included in both the March and August Major Disaster Declarations. The notice covers Major Disaster Declarations (MDDs) 4263 and 4277, issued on March 13, 2016, and August 14, 2016, respectively. 83,109 households that applied to FEMA and were approved. FEMA approved IA and IHP grants in the amount of $776,984,502.63. To meet the statutory requirement of "most impacted&rdquo in this legislative language, homes are determined to have a high level of damage if they have damage of "major-low" or higher. That is, they have a real property FEMA inspected damage of $8,000 or flooding over 1 foot. Furthermore, a homeowner is determined to have unmet needs if they reported damage and no insurance to cover that damage. Minimum amount that must be expended for recovery in the HUD-identified "most impacted and distressed" areas $975,337,600 East Baton Rouge, Livingston, Ascension, Tangipahoa, Ouachita, Lafayette, Lafayette, Vermilion, Acadia, Washington, and St. Tammany Parishes. Required to expend 100 percent of its allocation of CDBG-DR funds on eligible activities within 6 years of HUD's execution of the grant agreement. 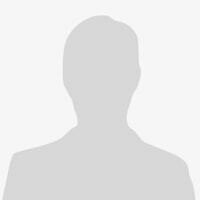 List of names, contract information, phone, email, mailing address of the following departments. 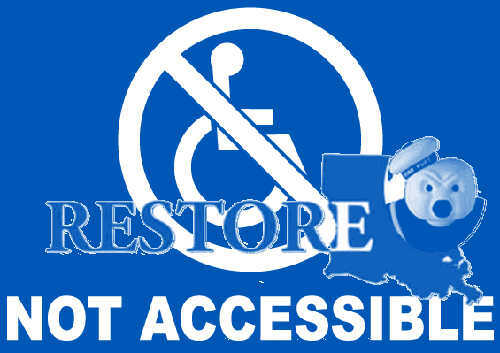 All current and active members assigned to the Restore Louisiana Task Force. OCD-DRU does not have mailing addresses for members listed above. Appointment by: Unknown, this position was recently created no record prior to 2018 of having an COO in the OCD-DRU chain. 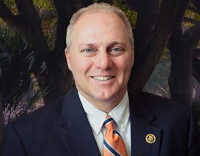 Congressman Steve Scalise represents Louisiana's 1st Congressional District in the United States House of Representatives. Scalise currently serves as the House Majority Whip. Congressman Cedric Richmond represents Louisiana's 2nd Congressional District in the United States House of Representatives. Cedric currently serves on the House Committee on Homeland Security and the House Committee on the Judiciary. 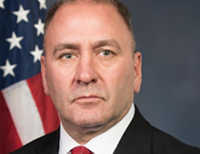 Congressman Clay Higgins is a Republican member of the U.S. House of Representatives representing Louisiana's 3rd Congressional District. No one plans on disasters because we have federal, state and local government employees we pay to handle these matters. We expected them to tell us from the first day what to do. What we have learned was nothing short of everything FUBAR. Many lost thousands over policy that has not business even being in a disaster relief or disaster recovery program while others were lied to and suffer today a debt burden they would have never had if our local elected officials and paid goverment employees would have advised us with the correct information. Even news media outlets from local services failed to pass the information about how to recover which they all hand in hand. State of Louisiana OCD-DRU tells homeowners to start using CTA for answers. This comes after months of fighting between homeowners and their point of contact CTA at the IEM offices for recovery information. Many CTAs where told by management not to communicate with homeowners while others simply ignored the homeowner. Many never heard it coming, others actually knew since July of 2018 that the program that was once designed to help homeowners would be used to fund state mitigation projects directly or indirectly. This time its direct, state asks for SEED Money! IEM Inc a NC Risk Management company holds true to their core business model by creating a report comparing the price of wood vs. concrete when elevating homes. The report awards 5% more grant funds to use timbers and 5% less for concrete CMU blocks.